60 piece puzzles are for the advanced preschool puzzler who is ready for a bigger challenge. 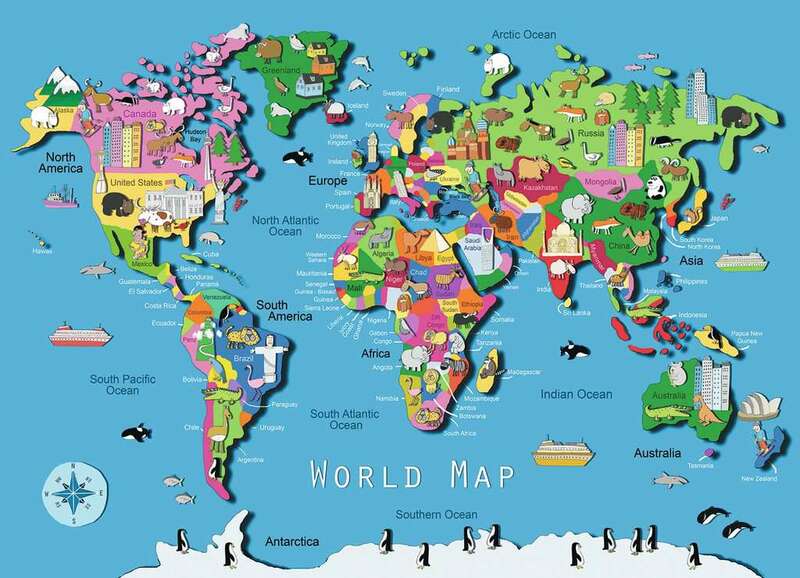 With interesting imagery and strategic piece size, these puzzles are perfect for children ages 4 and up! 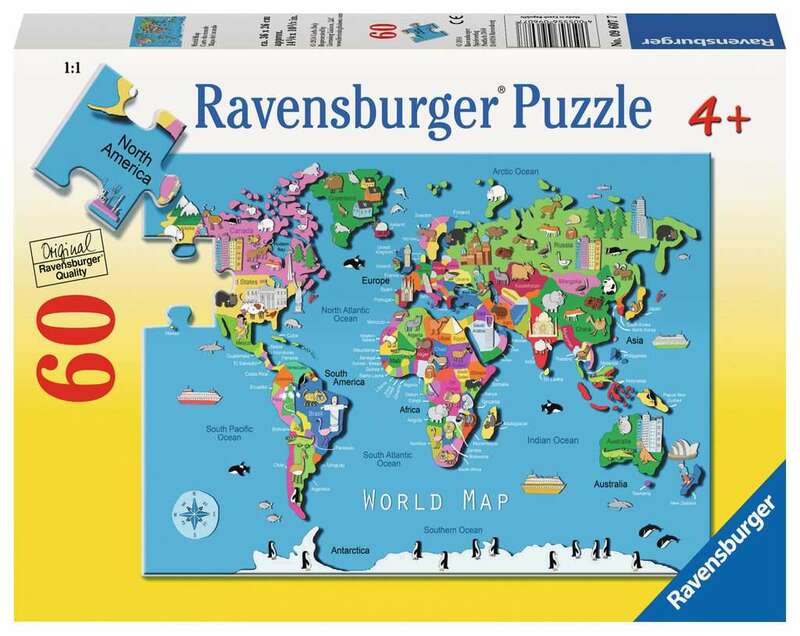 Ravensburger 60 piece Puzzles are a fun way to train recognition, logical thinking, patience, and hand-eye coordination. Puzzle difficulty when chosen correctly, strengthens your child's self esteem and short term memory while having fun!